Electric soul at its best! 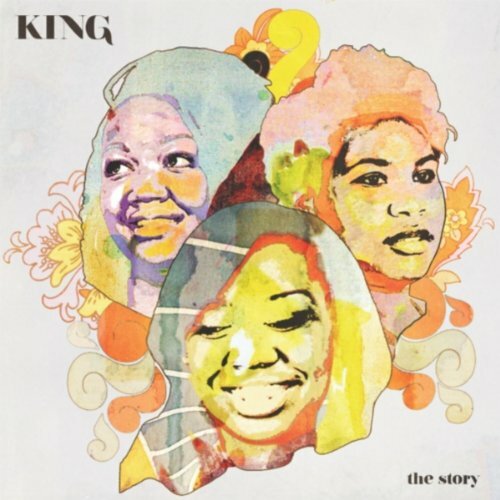 I learned of the fly, girl trio, King, from the recommended artists on Amazon and you know I gotta share good music with you guys. Honestly, I was initially drawn the album cover (it's dope, right?) so I clicked on it and saw that it had great ratings and was classified as electric soul. If you know me, then you know that among my favorite types of music, electro anything sounding music, esp if it's paired with soul, R&B or funk music, is in that mix as well. I listened to the samples of the songs, instantly fell in music luv and bought it on the spot. My favorite song on this 3 song, EP is Supernatural. It so reminds me of Stevie Wonder: The Secret Life of Plants and puts me in a tranquil, melodic trance; a happy place. Listen here for yourself and support great music! I've recently discover Electic Soul myself and I love it! Thank you for this recommendation - I was totally in need of some new music. Naturals Can Use Hot Air Brushes Too! Natural OG, LadyKPNyc, is Back! 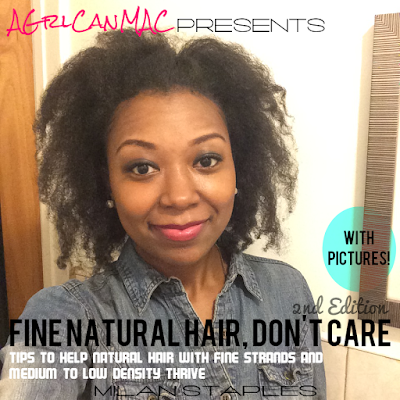 Natural Hair: THERE ARE NO RULES!!! !